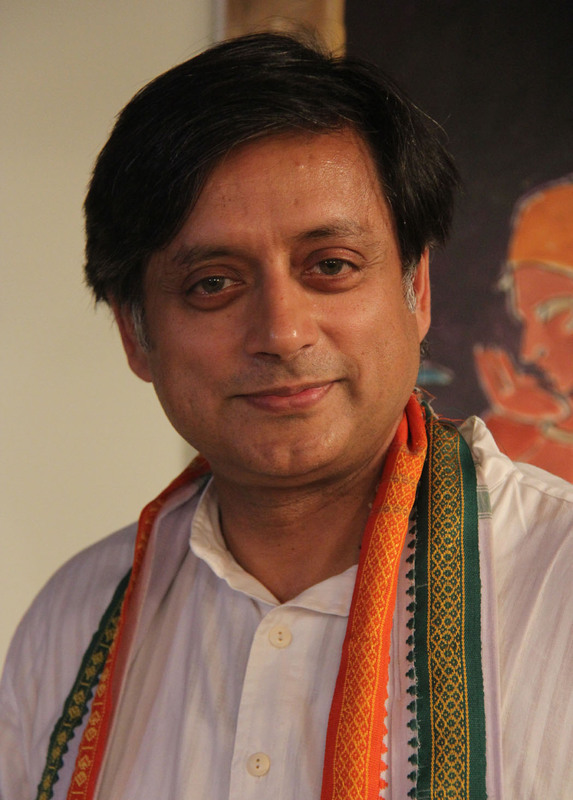 What it is: Of tongue cleaners and Lok Sabha elections, Dr Tharoor’s India Shastra stays true to its name. A compilation of essays, articles and columns on where the country stands circa 2014 and thence, it almost serves to inform about the various transformations in our political and social system, generously peppered with the author’s opinion. An insider’s opinion, as one may call it. (For the real deal, one must do their own bit of research, but who even knows what the real deal is anymore?) Dr Tharoor’s opinion, though, is informed, cerebral and thought-provoking. And laced with immense amounts of wit and a humour that doesn’t dampen over the course of the novel. Of course the historic 2014 elections are covered. So are all religious and moral debates, unnecessary bans and cyber trends. What make for the most enjoyable reads are the experiential pieces. His career of 29 years at the UN is awe-inspiring and renders an insight into the workings of a global organisation by ‘one of our people’. The humara pratinidhi syndrome. His take on all Indian idiosyncrasies make for entertaining reads. We especially enjoyed the one on flying as an Indian passenger. The trials and tribunes of security checks, racism and explaining to a confused security official the intricacies of a humble tongue cleaner are hilarious. Verve View: One can’t exactly review a work of non-fiction (no poetry of language, free-flowing imagination or ingenuity of plot here, you see). But we will say this. We felt too much weightage rendered to the elections and the political system. What we did like, though, was his take on both tiny and mammoth matters of the country. It’s like a journey through the course of a few years by touching on all important events that have now anchored themselves into the history of the country. Read it for: A long-winded opinion (and reminder!) on the Indian system of things. Completely non-preachy and laced with witticisms, it takes you through all critical issues that the country has encountered. 1. 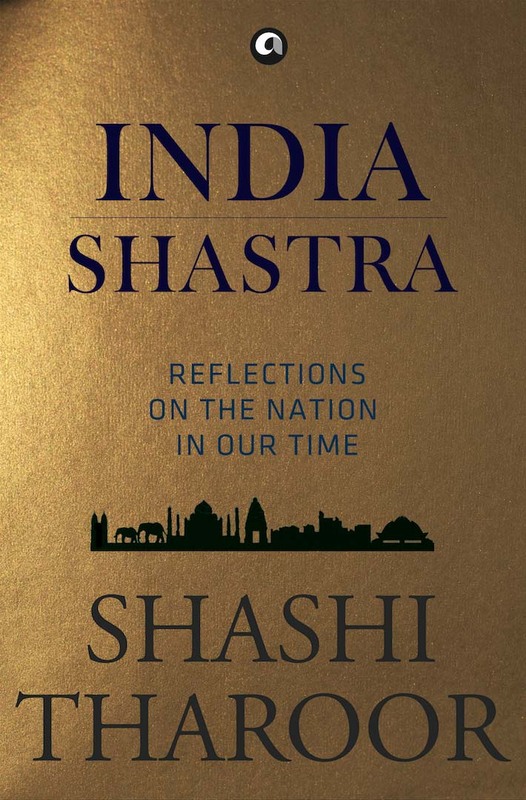 According to you, how has our country changed from The Elephant, the Tiger and the Cellphone to India Shastra? 2. In all these years you have been observing and writing about the country, what has been the most path-breaking event for India? 3. What was the most memorable part of your UN experience? Any anecdotes you remember? “The United Nations offered me a platform to work on issues of all kinds, small and big, and every instance where I was able to make a difference proved an inspiration to do more and better. My stint heading the Singapore office with the UNHCR at the peak of the Vietnamese boat people crisis — negotiating the disembarkation of refugees, obtaining guarantees of their resettlement, persuading immigration officials to accept people who didn’t otherwise qualify, running the refugee camp — all these allowed me to put my head to the pillow at night knowing that things I had done during the day had made a great difference to real people’s lives, indeed transformed many for ever. I was also able to find creative solutions to many unprecedented problems, including handling the first Polish refugees in Asia and the first Acehnese refugees, all without ruffling political feathers. 4. What is the prime difference in the way an international organisation and an Indian one work? “It’s very difficult to generalise broadly on something like this, but my own experience at the UN and subsequently in public life in India has revealed one or two things that stand out, not least because I’ve received outrageous flak in India for things that commanded positive respect and admiration abroad! India offers a level of diversity, a vibrant environment, and such a fascinating assortment of challenges and tasks that it is really difficult to have a ‘regular day’ at work, and one is every day on one’s toes, pushed to do better and better. Things abroad, while challenging at a different level and in a different way, are considerably more structured. Though both Indian and UN bureaucracies share some of the defects of all bureaucracies, I think it’s safe to say that the Indian government seems far more process-oriented and inflexible than the UN’s was in my experience. 5. You comment abundantly on cyber trends and living in the digital age. How have these changed the world we live in? “They have practically transformed the world we live in. Sitting in 2015, can you really remember the way the world was before mobile phones or Google? The speed and swiftness with which we communicate today, whether on social networks or even in general daily online interaction, has become so pervasive and absolutely essential to our functional productivity that those who remain reluctant to embrace these changes are increasingly getting left leagues behind. Some, on the other hand, noted the full potential of the digital age well in advance and have exploited it with remarkable and almost fascinating tact. The BJP, for instance, took to social media when most other parties still aired reservations about its utility in the Indian context. The result was that a few years down the line, they had the most organised (even if shockingly undisciplined) social media armies out to promote their agenda (frequently questionable I must add). Prime Minister Modi became a hero to the social media Twitterati and others, and it would be foolish not to acknowledge the gains he made in the 2014 elections as a result of his effective communication strategies. 6. Should media personalities tone down what they have to say on social media platforms? “To begin with, if anyone ought to tone down their virulence on social media platforms, it is the organised trolling parties and their sponsors! I personally have, after several shocking experiences of being completely misquoted, taken out of context, misrepresented, and attacked, become more cautious in how I express myself on Twitter (which is the principal platform I use, though with an automatic link to Facebook). Numerous public personalities (often women) have given up or suspended social media accounts due to the sheer hatred channelled their way. 7. Who are our opinion leaders today? With a population that is high on intolerance and easily gets waylaid by a selfie, tweet or video, what is the role of the opinion leader? 8. You’ve commented on the Elections ’14. How much have they changed India? Have the results succeeded in making a difference? 9. You had a strong opinion about the liquor ban in Kerala. There’s a beef ban in Maharashtra now. Your thoughts on the same? 10. Describe India in 140 characters. 11. What’s the best and the worst part of enjoying a position of power and the fame that comes along with it? 12. Who are some of the contemporary authors you enjoy reading? 13. One genre you want to try and one that you’d never touch. 14. Any tips for budding authors – especially with increasing number of books being published today. 15. How much of a gap is there between Shashi Tharoor – the person, and Shashi Tharoor – the public figure?